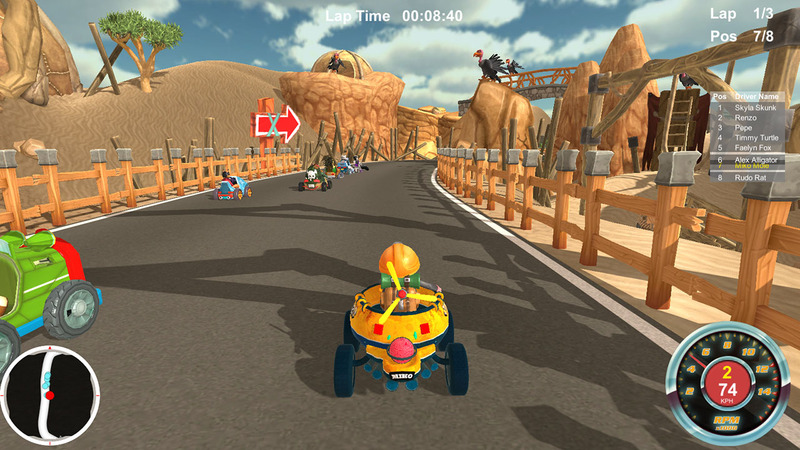 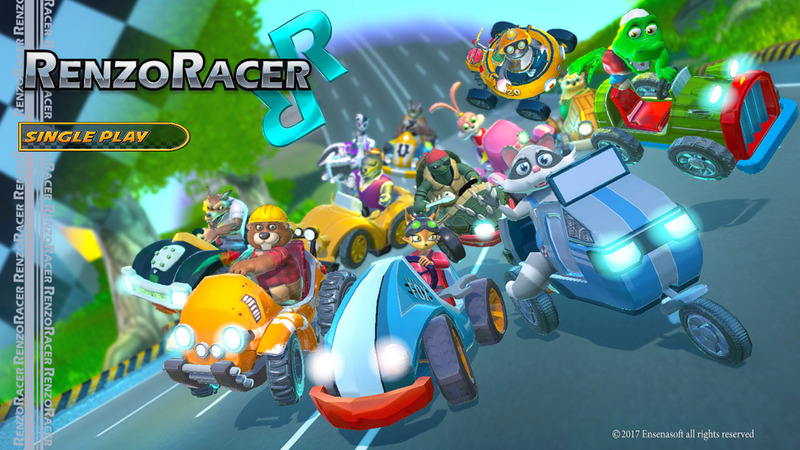 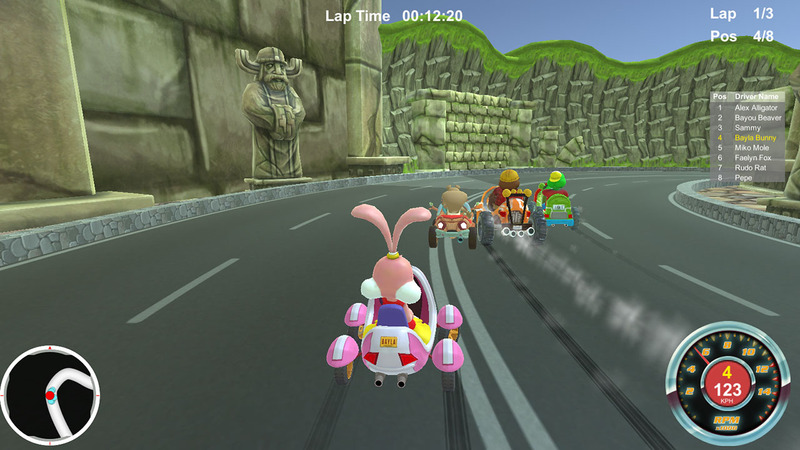 Renzo Racer is a fun, fast-paced Kart racer challenging your maneuverability and driving skills to cross the finish line first! 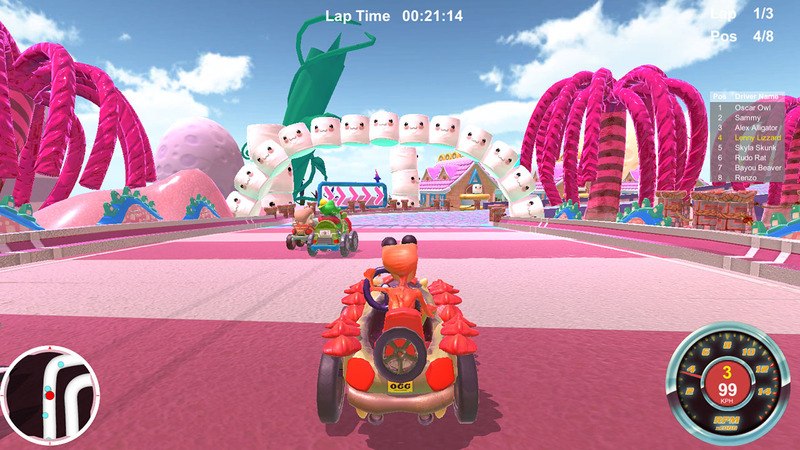 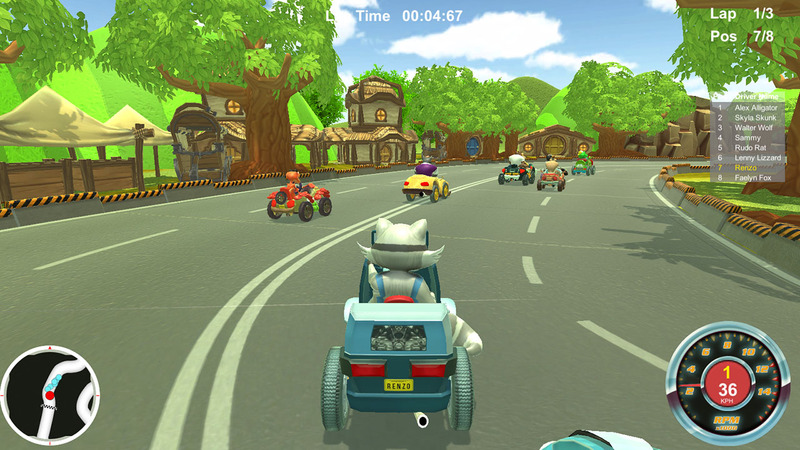 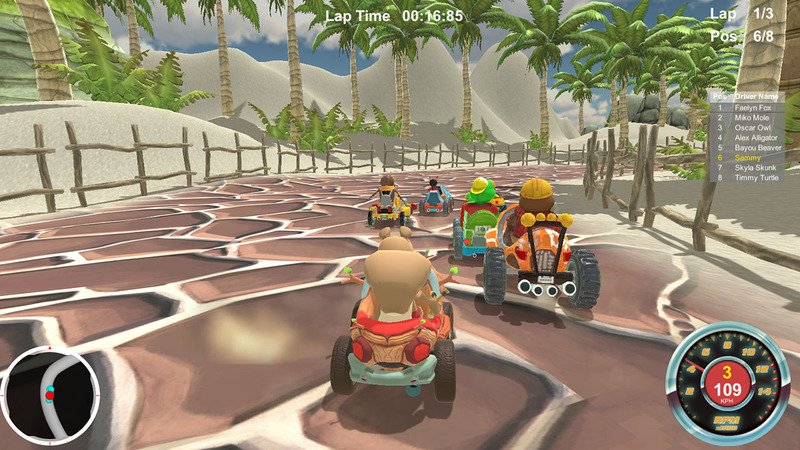 Choose your driver from a selection of 16 comical personalities and race down 20 exciting tracks full of twists and turns, hazardous obstacles and unexpected surprises. 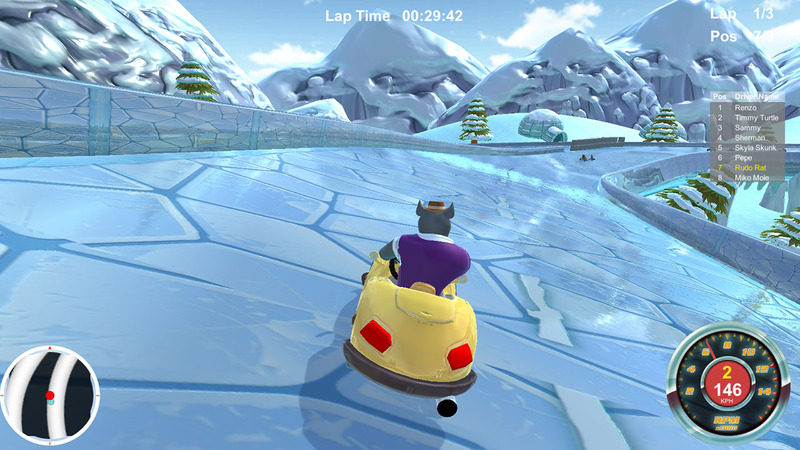 Plow through destructible objects, jump off ramps and watch out for scattered rocks, fallen trees, black ice and oil slicks! 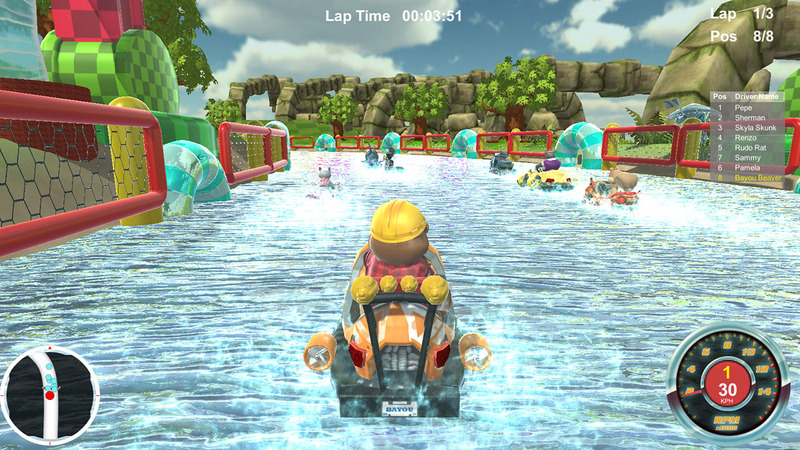 Hit the road, put the pedal to the metal, and enjoy the intense action worthy of a true racing champion. 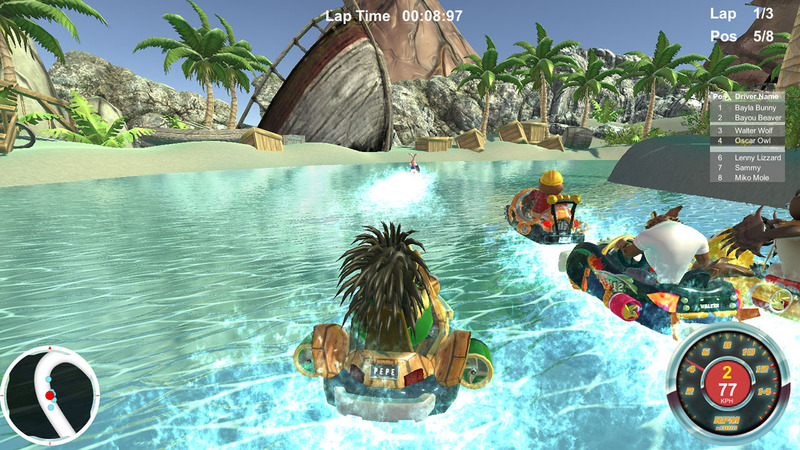 - Race Karts Or Boats!